WITHOUT PAROLE (GB) is one of the stellar names in a strong Team British Racing squad on Dubai World Cup Night at Meydan on Saturday (March 30). Trained in Newmarket by John Gosden and bred at Newsells Park Stud by owners John and Tanya Gunther, the four-year-old son of FRANKEL (GB) features in the Group 1 Dubai Turf over nine furlongs. 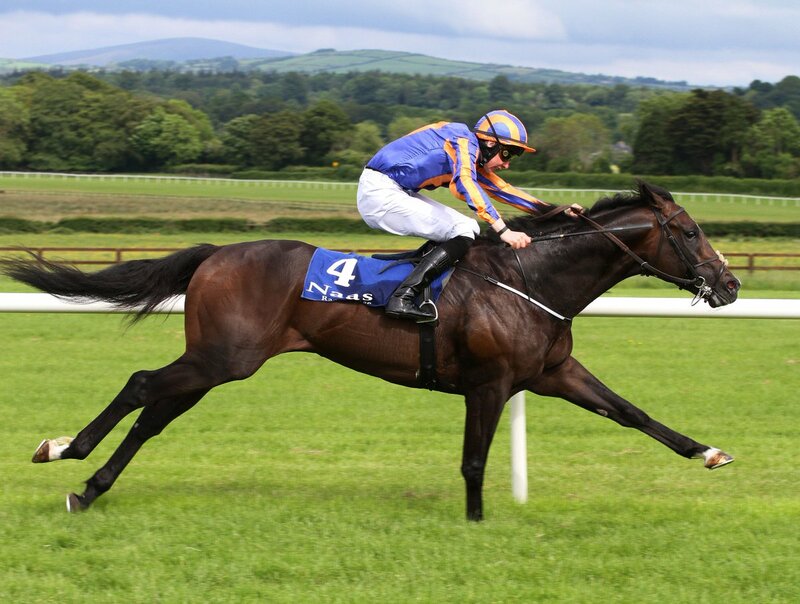 Without Parole will be having his first start for over 200 days, but the star colt, who last year won the Group 1 St James’s Palace House Stakes at Royal Ascot, is reported in rude health for his seasonal bow. “John is right up there as being one of the best trainers in the world and Without Parole would not be in Dubai if he was worried the horse was not fit enough. “It’s a tough race – there’s ALMOND EYE in there and a bunch of other really nice horses – so we’re jumping in at the deep end a bit on his first start of the year. “It’s going to be nervous times, and there’ll be a lot of fingers being crossed, but he has settled in well. “This is our first time in Dubai and it’s fabulous to have a runner here. We are really looking forward to Without Parole representing Team British Racing at Meydan. Without Parole will be joined in the Dubai Turf line-up by fellow Team British Racing challenger LORD GLITTERS, trained in North Yorkshire by David O’Meara and owned by Geoff and Sandra Turnbull. Team British Racing is also well represented in the Group 1 Dubai Sheema Classic by DESERT ENCOUNTER, who last year emerged victorious in the Grade 1 Canadian International at Woodbine. Fellow Team British Racing contender PRINCE OF ARRAN (GB) finished a brilliant third behind CROSS COUNTER (GB) in the Melbourne Cup last November and renews rivalry in the Group 2 Dubai Gold Cup over two miles. The globetrotting six-year-old, owned by Saeed bel Obaida, finished eighth in the race twelve months ago and was a promising fourth in the Dubai City of Gold on ‘Super Saturday’ at Meydan on March 9. “The journey continues. All is well with him and he had the perfect prep run. I could not have been happier with that as he did not have a hard run. “That has put him spot-on for Saturday’s race, which is weaker than it was last year. “Mentally, he’s in a better place than 12 months ago and when you consider we got beaten by Cross Counter in Melbourne, giving him 5lb, you’d have to say he is in with a shout. magnificent and showed his wellbeing in no uncertain style as he was paraded. attention and excitement to the Stayers’ division. which remain as last year. (August 23rd), its connections will win the £1 million prize. that WEEKENDER (GB), a stablemate of last year’s victor, could be looking at the WHSM. good fit in the calendar. “Stradivarius is remarkable in that he’s a stayer with a turn of foot. AVILIUS (GB) on Saturday claimed a first Group 1 victory of his career with an authoritative triumph in the Ranvet Stakes at Rosehill in Australia. And in doing so he became the 29th individual Group 1 winner for his sire, PIVOTAL (GB). Bred and owned by Godolphin, the five-year-old gelding came from a long way back in the mile-and-a-quarter Ranvet Stakes to deny former British raider HE’S EMINENT by two and a quarter lengths in the hands of Kerrin McEvoy. Avilius, out of SUNDAY SILENCE mare ALESSANDRIA (GB), has been in inspired form since his switch to James Cummings’ yard, having previously been in the care of Andre Fabre. He has won seven times from 10 outings in Australia and has only tasted defeat once in four starts in 2019. Avilius is a full brother to the Group 2-winning SAINT BAUDOLINO, who also finished second in the 2012 French Derby, and a half-brother to Listed scorer ARMY BULLETIN. 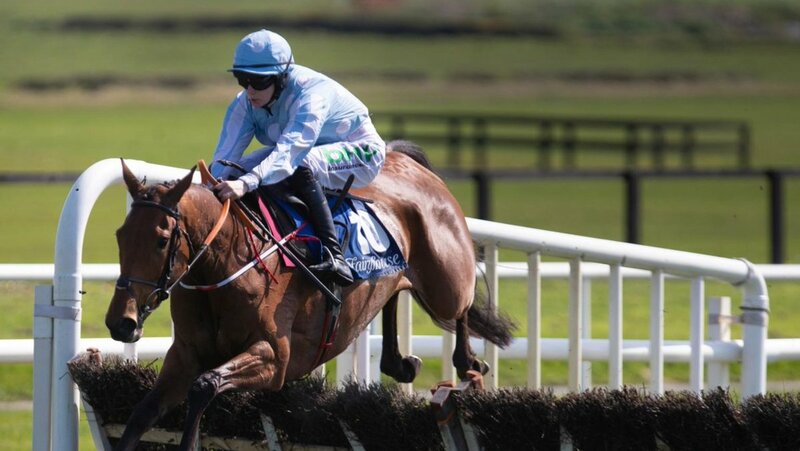 “This horse has done a fantastic job. He’s a super horse and that was a demonstration of the supreme turn of foot that he can exhibit. “He had a bit to turn around from his performance in the Australian Cup and we knew it but he’s had a fantastic fortnight and I’m just proud of the team. “That’s the sort of weight-for-age promise that he demonstrated when he hit the racetrack in Australia last year. “He’s got up and won us a Group 1 so we’re thrilled for the horse.